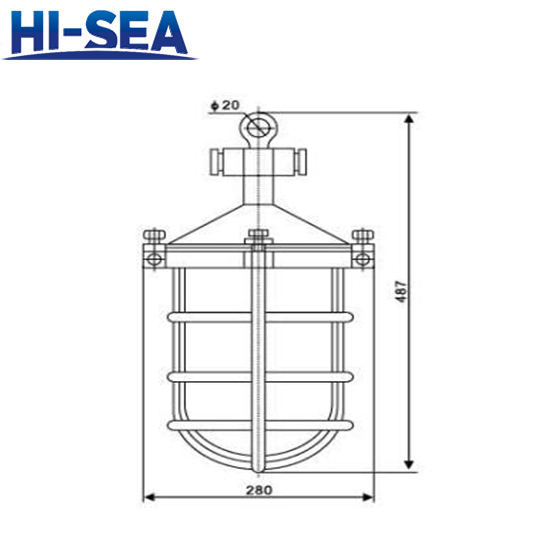 Used for public illumination in the deck, dock and oven cabin room in ships. 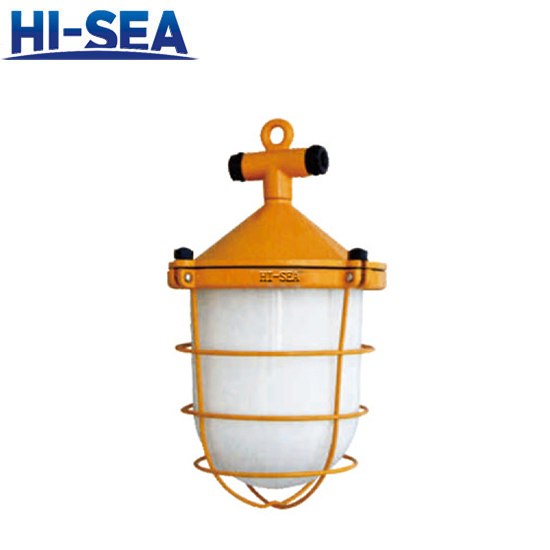 Water blowout prevention structure, cast aluminum shell, milk white glass lampshade and metal protective net. 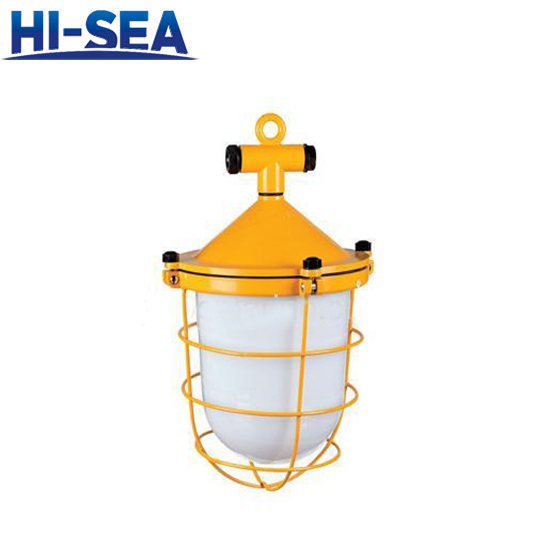 The lamp has large illumination range and softness ray.